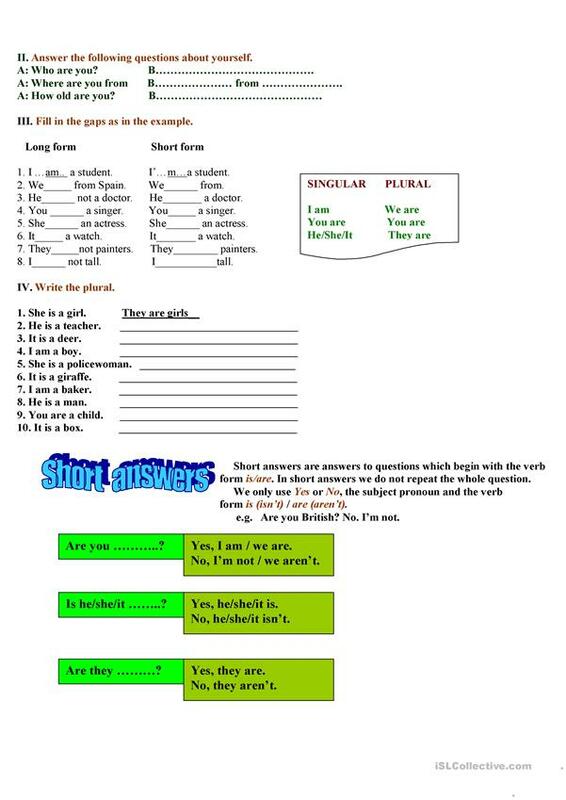 The verb "to be", affirmative, negative interrogative forms. 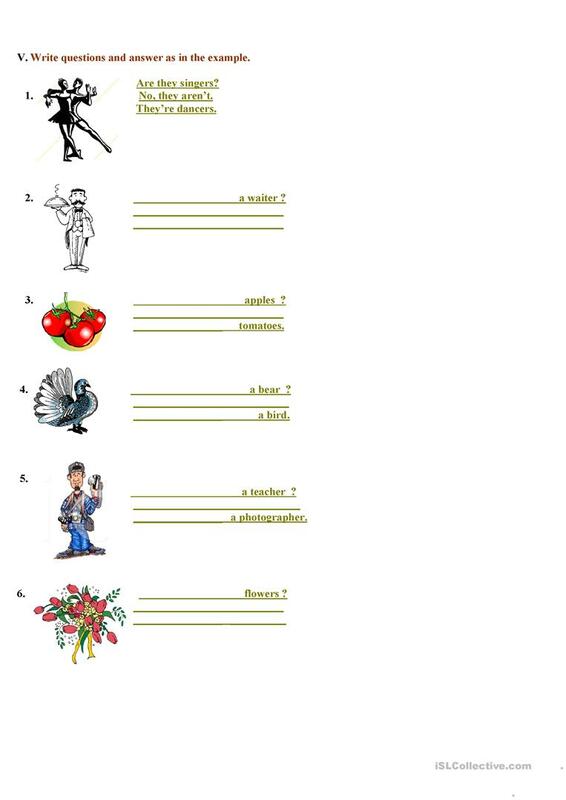 Fill in exercises. This downloadable worksheet is a great resource for elementary school students at Beginner (pre-A1) level. 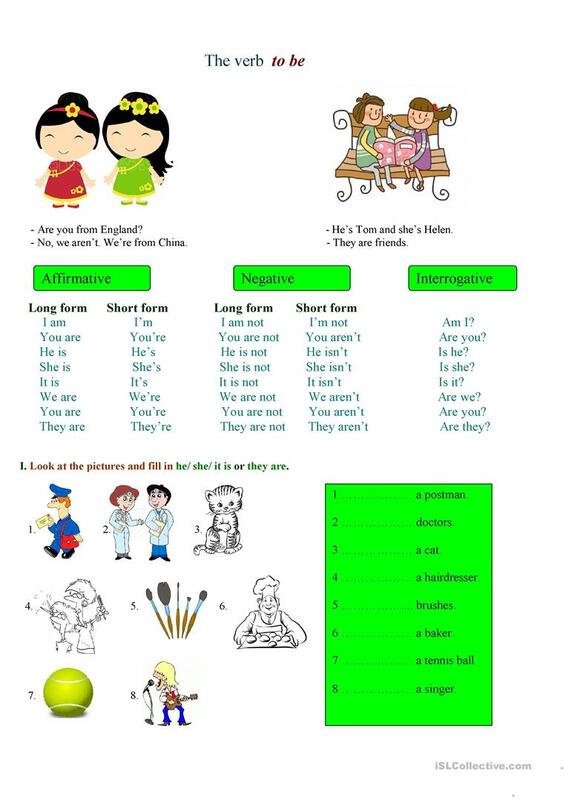 It is great for teaching BE (auxiliary verb) in English, and was designed for improving your class' Writing skills. It is focused on the topic and words of Actions.